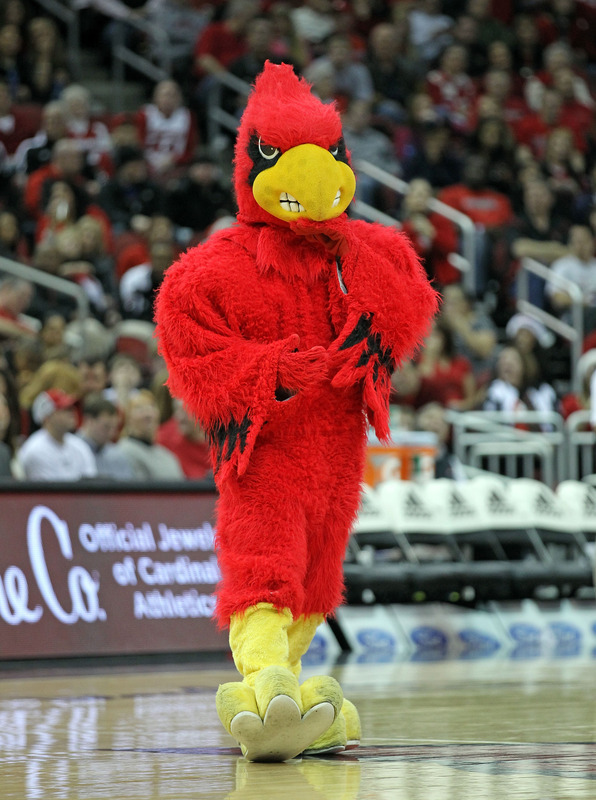 The Cards overcame a sluggish start against the visiting Hilltoppers to beat them 70-60. Rick Pitino's bunch was challenged in the first half and fell in an 8 point hole, but rallied to win and advance to a great 12-0. They better be careful during the next week since they will take on the 16th ranked Georgetown Hoyas at the KFC YUM! Center and a date with their instate rivals on New Years' Eve at the Rupp Arena against the Kentucky Wildcats.